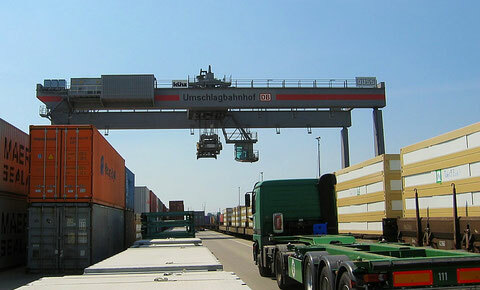 The intermodal transport is a form of transportation of containers, loading ramps, road semi-trailer and other unit loads, such as swap bodies, over long distances using rail or water transport. It means the different transport modes can be used over the entire length of the transport route. The rail transport will be used for a relative short period of transportation before and after the main transport route, i.e., for transportation of load units from the source to rail or water transport node and after that from rail or water transport node to target destination. Over the main and longest route section will be used rail or water transport. 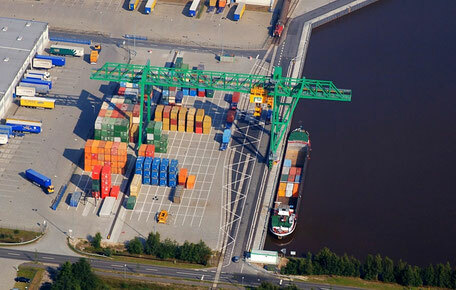 The intermodal terminal is located at the place of loading or unloading and provides appropriate interface between road rail and waterways.